Asbestos corrugated sheeting was widely used in the past to provide waterproof cladding and roofing to sheds, garages and industrial type buildings and although asbestos is a high risk hazardous material our specialist Asbestos Removal tradesmen have a vast experience in the safe removal and disposal of the product strictly following Health & Safety guidelines and regulations. Concerned You May Have Asbestos? 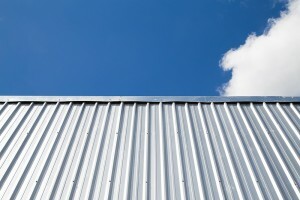 These days with ever growing concerns over asbestos in a domestic situation where the asbestos sheeting and cladding has become porous and started to break down we would recommend careful removal of the asbestos and replacing with new plastic coated steel box profile sheeting available in several different colours and with insulation an option where necessary. 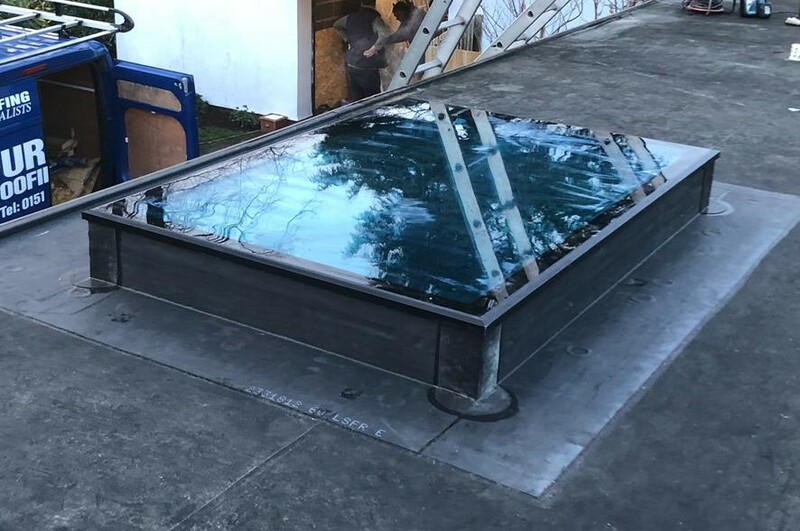 If your property or commercial building has asbestos sheet roofing we can remove it and install a new, high quality flat roof. 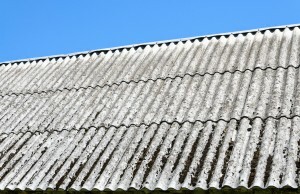 We can remove and dispose of asbestos corrugated sheeting, slate roofs, soffits and eaves responsibly. 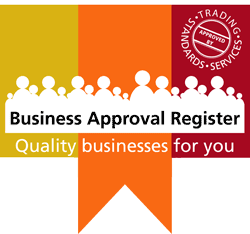 You can count on our qualified team to comply with health and safety guidelines and regulations at all time. 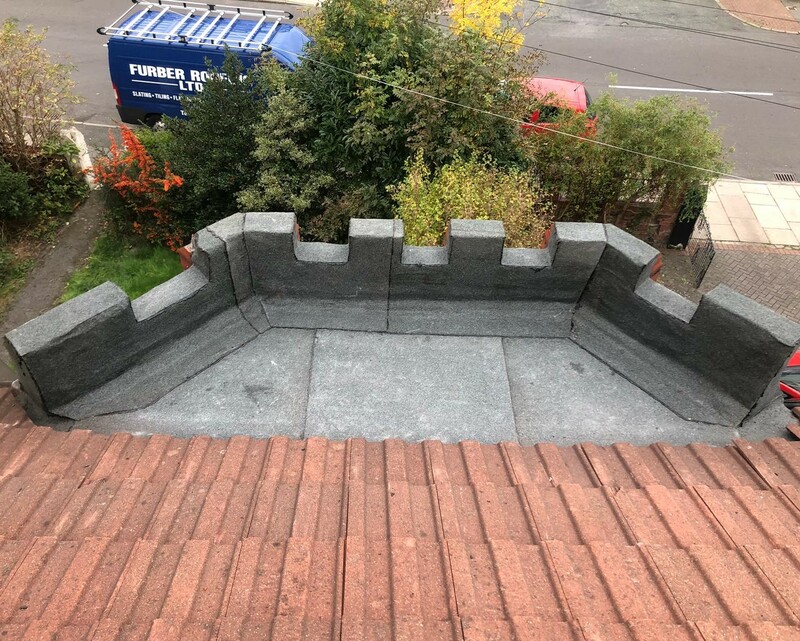 At Furber Roofing Ltd, we give high priority to safety of our clients and employees and implement health and safety measures in every project we undertake. Our management recognise the importance of creating a protected environment for our clients and employees. We have a full Public & Employer Liability Insurance with one of the UK’s leading insurance companies. If you are concerned you may have asbestos on your property or you simply require a quotation our specialist surveyors are available to provide a free inspection and recommendations along with a Free Quotation.